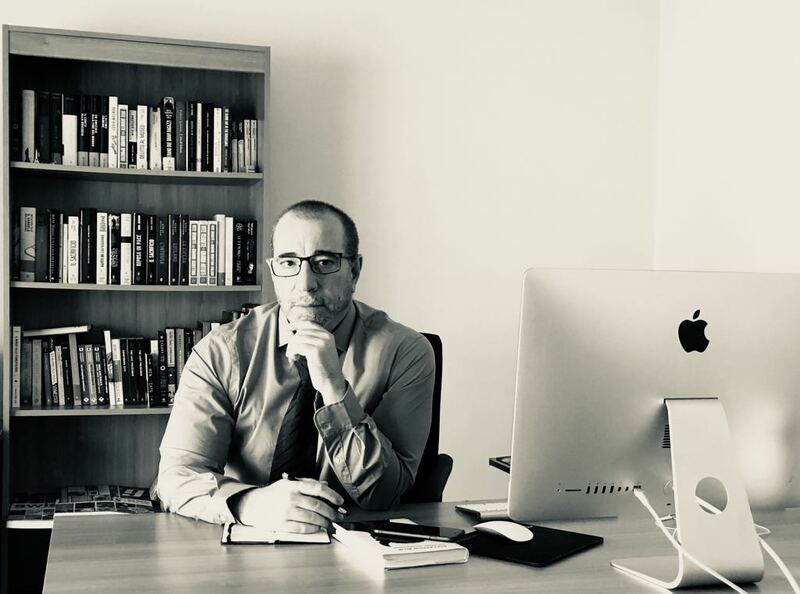 Trentin Agency is the result of Rossano Trentin’s decades of experience within the partnership brand TZLA, and aims at the recognition, promotion and development of literary talent of a select number of writers and screenwriters. The agency represents Italian and foreign authors (mainly American) – in Italy and in the United States, accurately scouting talent and working closely with them to create original and innovative ideas for the publishing, film and television industries. Trentin Agency attends the most important books trade shows; among others, Frankfurt Book Fair, London Book Fair and Book Expo America. Born in 1972, Rossano Trentin began his career in the publishing industry in the late nineties, working as a ghostwriter and editor. In 2005, he co-founded the literary and film agency TZLA, a solid professional partnership that has contributed, over the years, to the realization of several publications with the most important Italian and international publishing groups. As a film and television expert, he was co-creator and co-artistic director of a short-films festival, and co-founder and editor-in-chief of a literary journal.